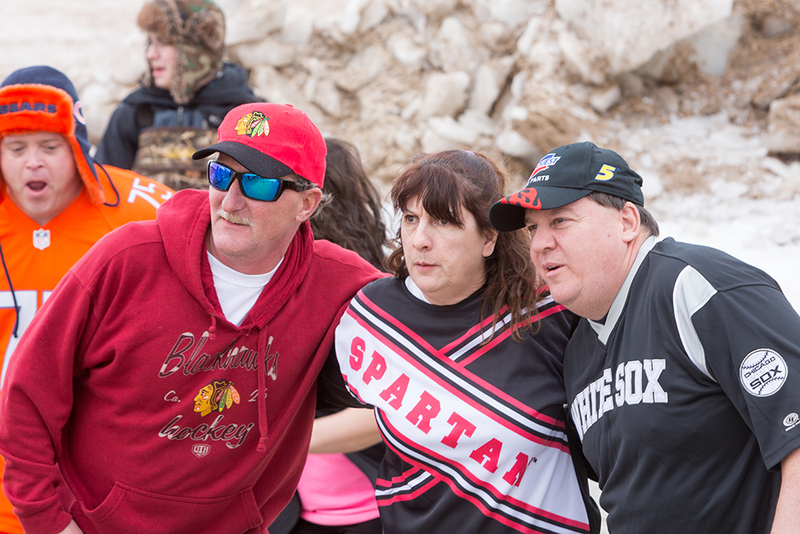 On Feb. 20, a group of brave and warm-hearted individuals will begin the first of 24 dips into Lake Michigan over 24 hours for the athletes of Special Olympics Illinois. 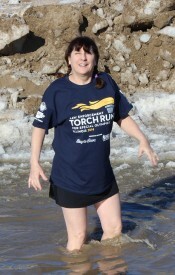 Among these SUPER Plungers are Mary Pocuis and Mike McDermott. 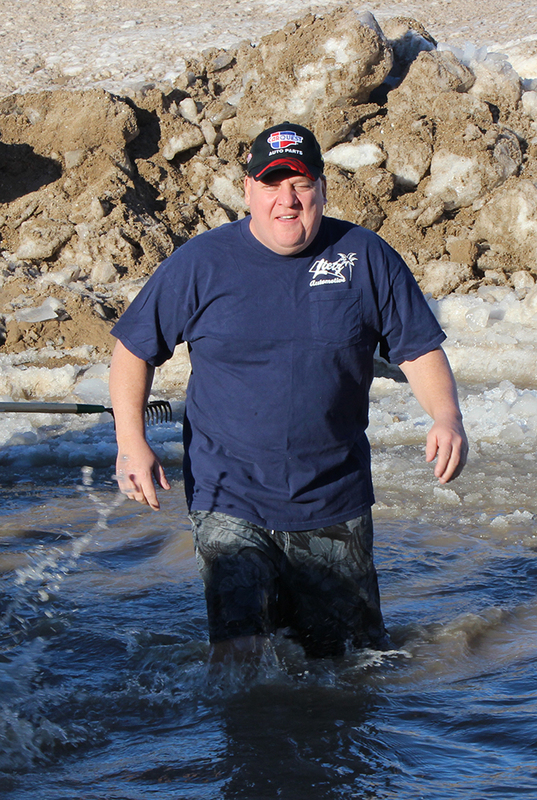 The SUPER Plunge, celebrating its 10th year in 2015, is a unique experience that brings men and women together to what many people think to be crazy and or impossible. It’s not crazy or impossible for Pocuis or McDermott, who are the only two people who have SUPER Plunged each of the 10 years. Pocuis’ journey with Special Olympics Illinois and the Law Enforcement Torch Run began 28 years ago, and in that time she has dedicated her energy and her heart to the mission of Special Olympics Illinois. Pocuis serves on the State Committee for the LETR and is a Leg Leader for DuPage County. In addition to her fundraising event efforts, Pocuis is a Unified Partner. She previously competed in Unified Golf with Laura Bosshart and now plays bocce with athlete Ben Brizzolara. The Unified pair has won two bronze and one silver medal in their three years as partners. Both Pocuis and McDermott don’t just commit to Plunging at the SUPER Plunge, each also Plunges as their local Plunge. McDermott became involved with SOILL when his company, CARQUEST, became a LETR sponsor. He attended the Opening Ceremony at State Summer Games and from there he was hooked. Now he runs in the Final Leg of the Torch Run at Summer Games and CARQUEST trucks accompany the Final Leg. Both Pocuis and McDermott say there’s no real mental preparation for the SUPER Plunge. If you would like to join Pocuis and McDermott in SUPER Plunging this year, or would like to learn more about any of the 21 Plunge events happening statewide, please visit www.plungeillinois.com.